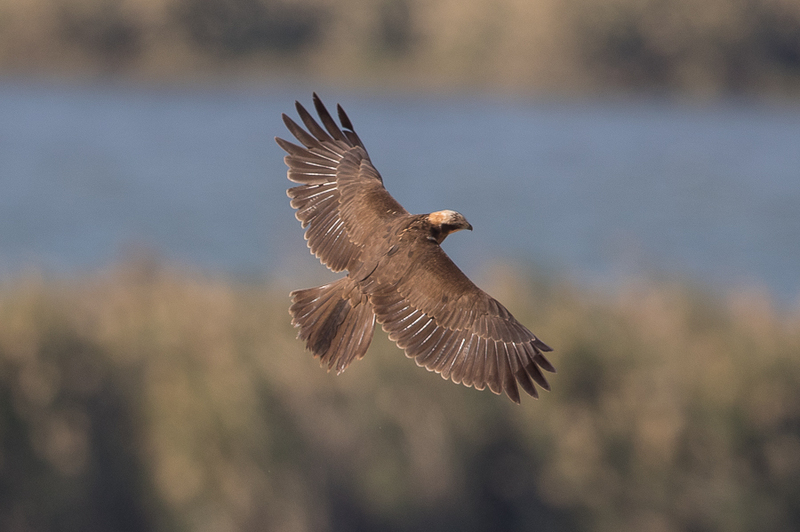 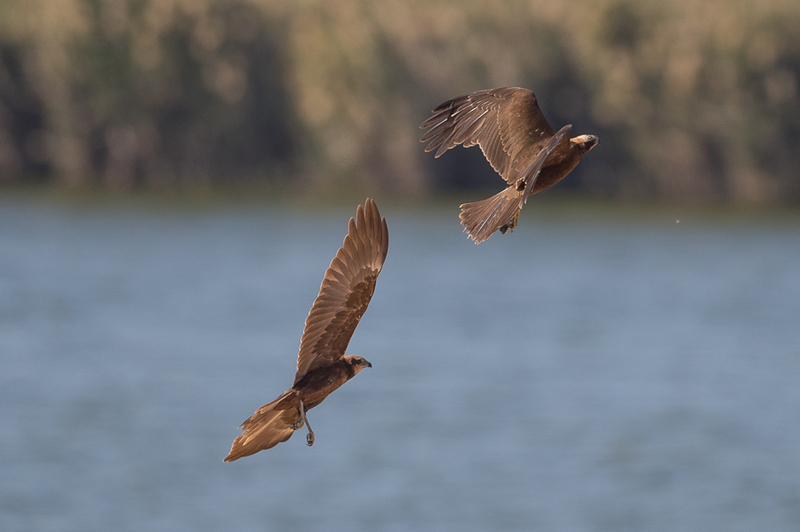 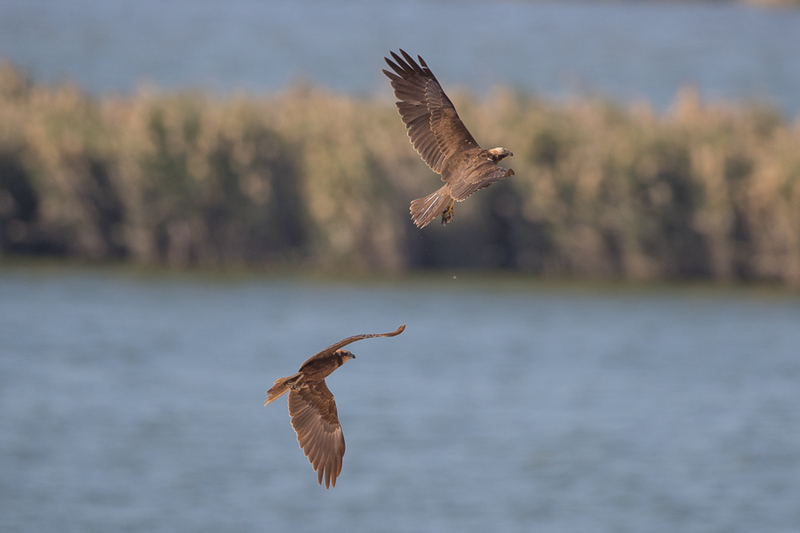 I went to Al Asfar Lake near to Hufuf recently and saw over fifty Western Marsh Harriers. 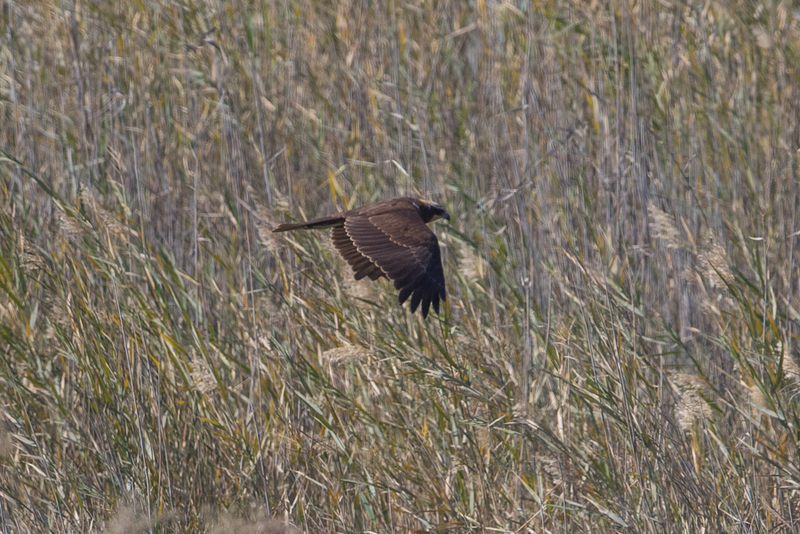 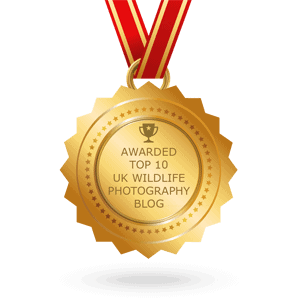 I managed to get a number of reasonable photographs with a couple of two birds playing in the air together. 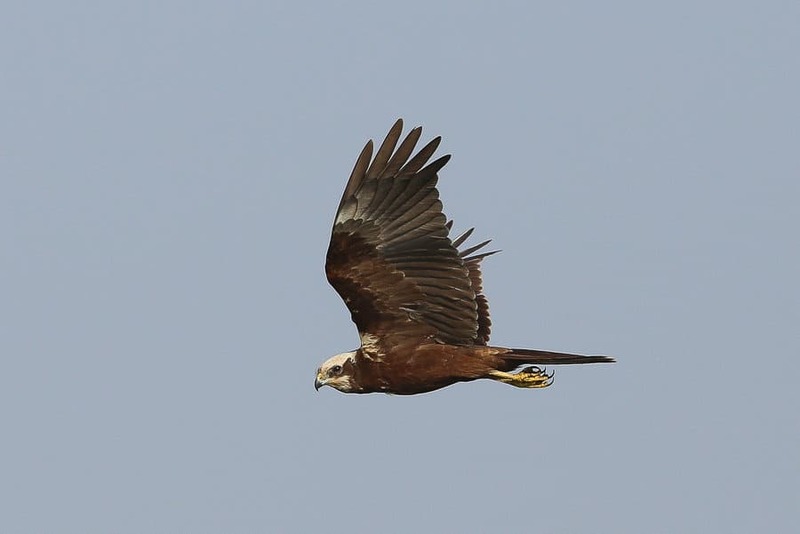 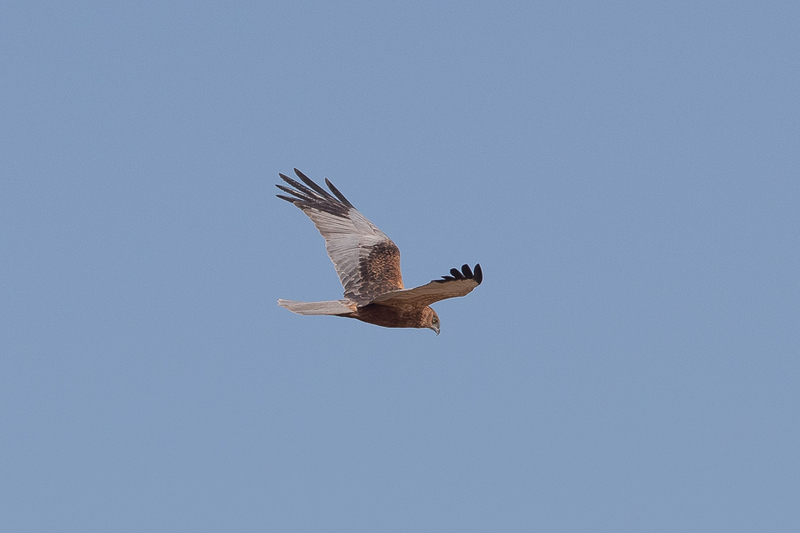 The Western Marsh Harrier is a winter visitor to Saudi Arabia and they always occur in areas of extensive reed beds and open water. 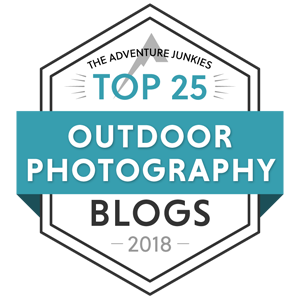 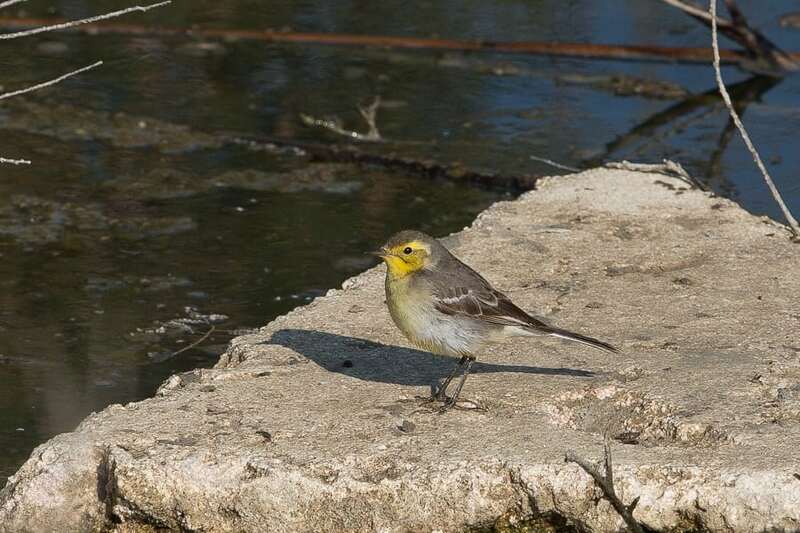 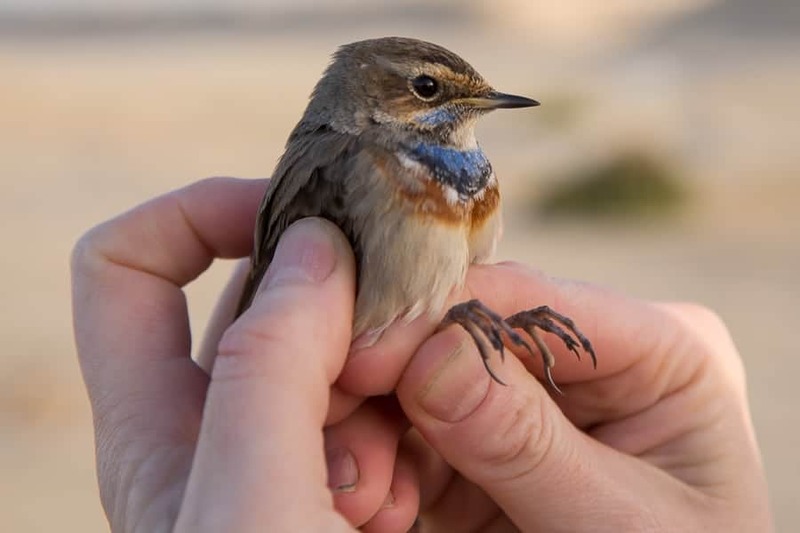 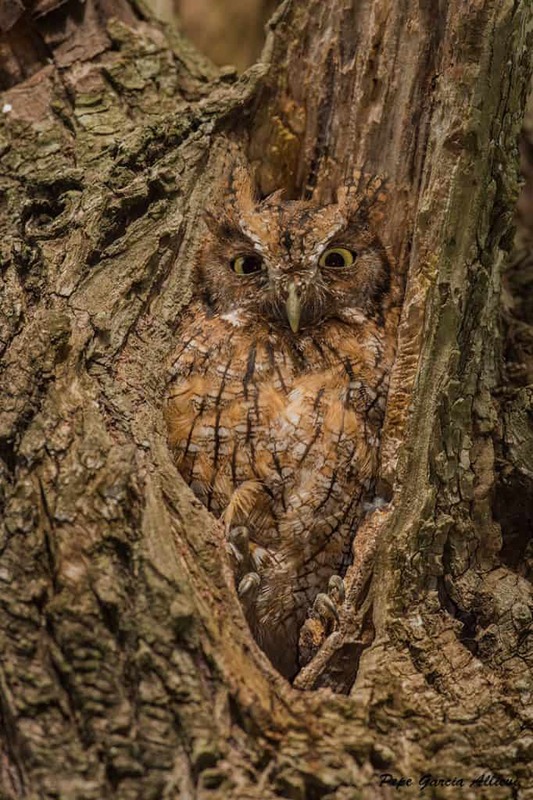 Birds turn up in September and depart abut March or April each year with the best sites in the Eastern Province being Sabkhat Al Fasl and Al Asfar Lake.